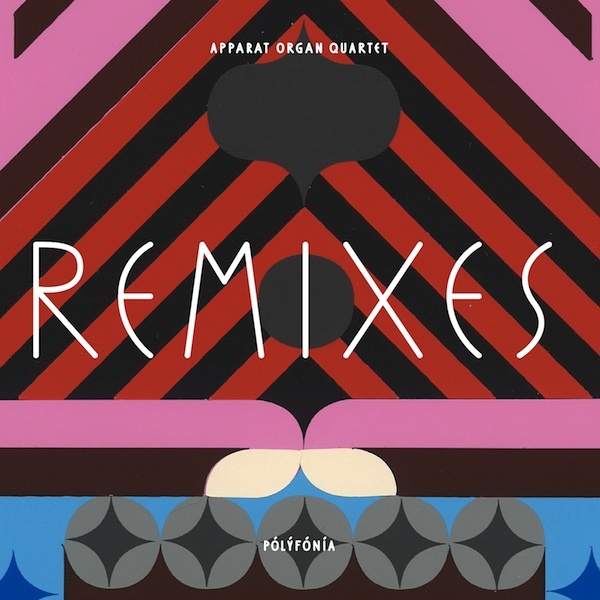 Iceland's Apparat Organ Quartet are releasing remixes for their latest album 'Polyfonia'. Some of the remixers include FM Belfast, Dreamtrax, Bloodgroup, Reptilicus and this remix by Robotaki for "123 Forever" that is just gorgeous! Absolutely amazing remix that I can hear over and over. It's so delicate and pretty like a flower. Check it out below and if you like what you hear it's free for the taking. Happy Friday for us! Enjoy and have a great weekend! Agradable....buena para acompañarte. me gusta! !